Before arriving in Taiwan, we had a small list of places that we’d like to visit but we also wanted to have some flexibility. 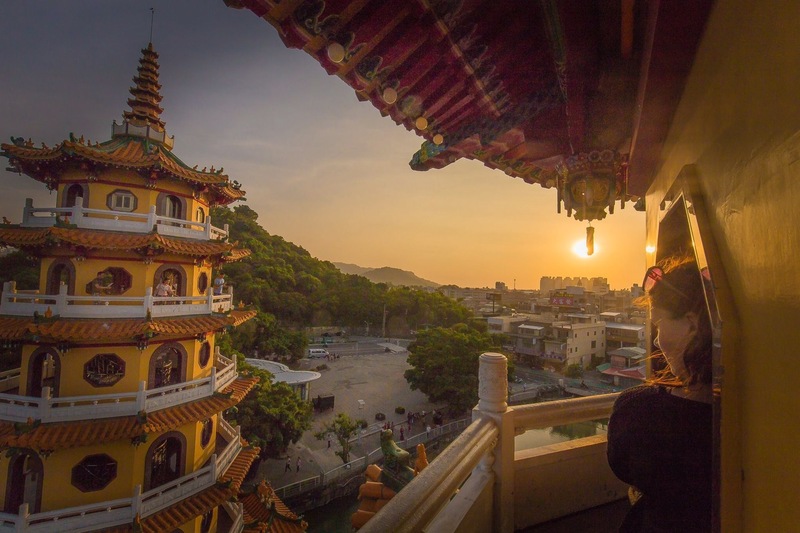 When we arrived in Heng Chun, we had no onward plans so asked a few fellow travellers and local people where they would recommend. 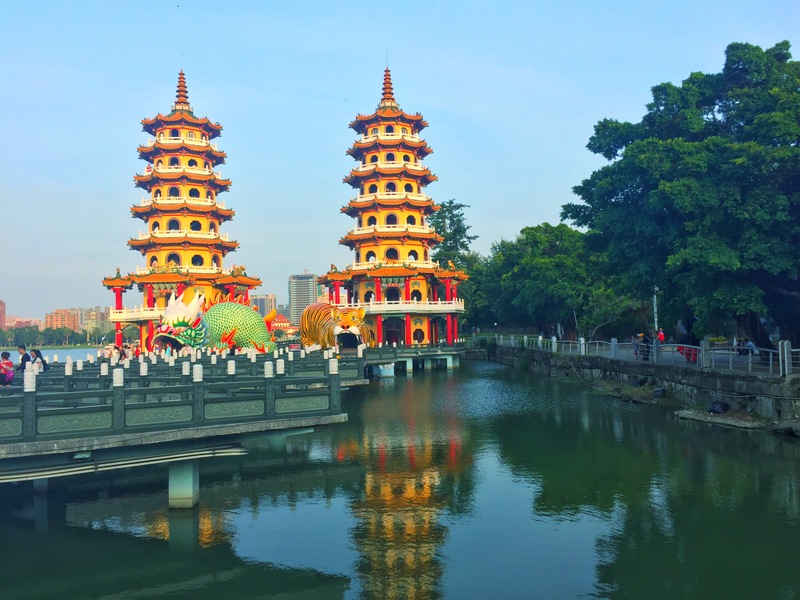 Kaohsiung, Taiwan’s second largest city, was pretty high up on the list of many people and only a short bus ride away. 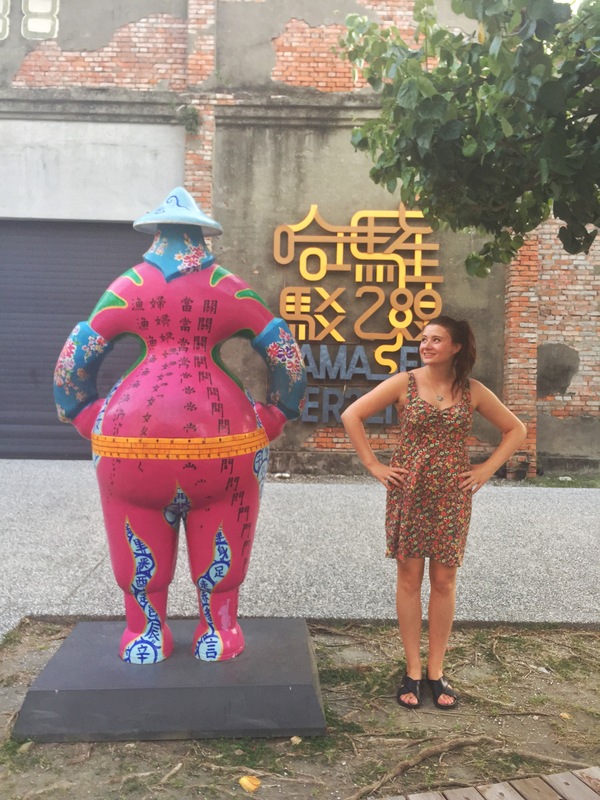 A few days later, we arrived in the beautiful Kaohsiung and checked in with the sweetest airbnb host, Alice. 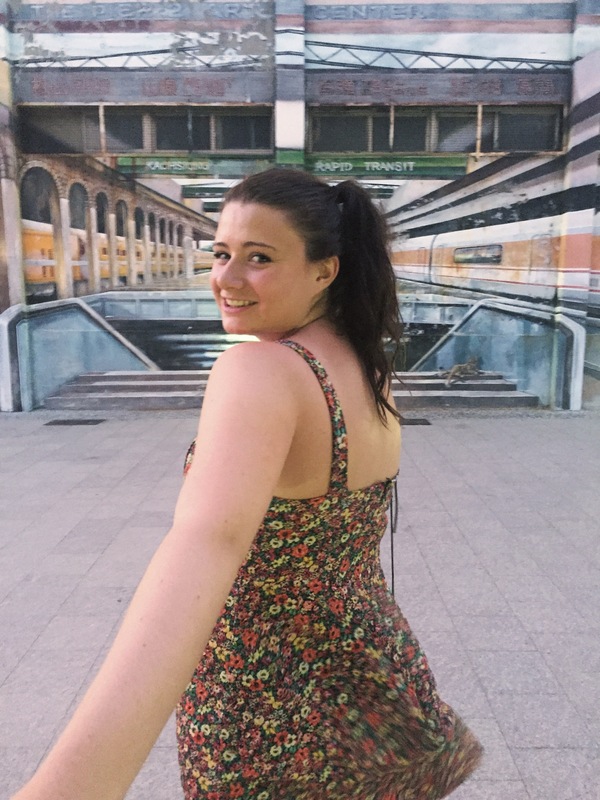 With the help of Alice and lots of internet reading we created a list of things that we would like to do in the city and here are our highlights. The Lotus pond is a huge man made lake, famous for the pervading lotus plants and abundance of temples on its shore. 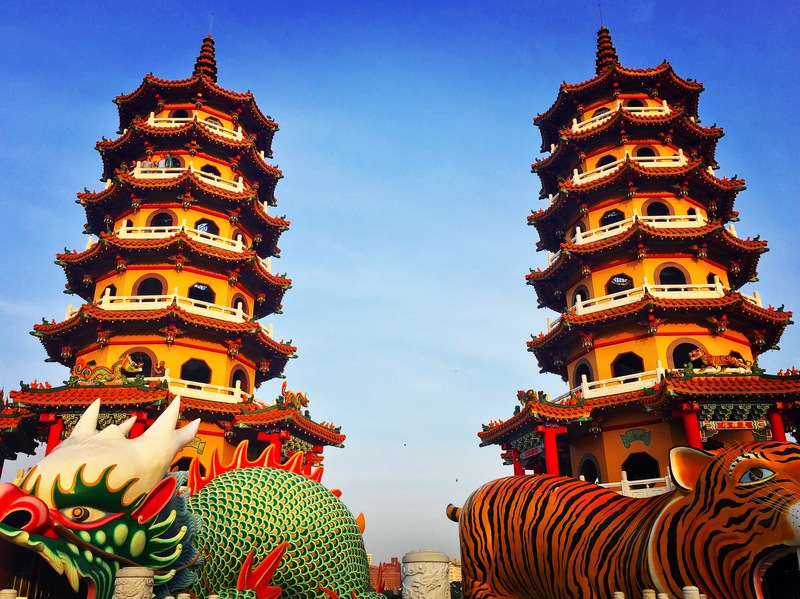 The most famous of all are probably the Dragon and Tiger Pagodas. 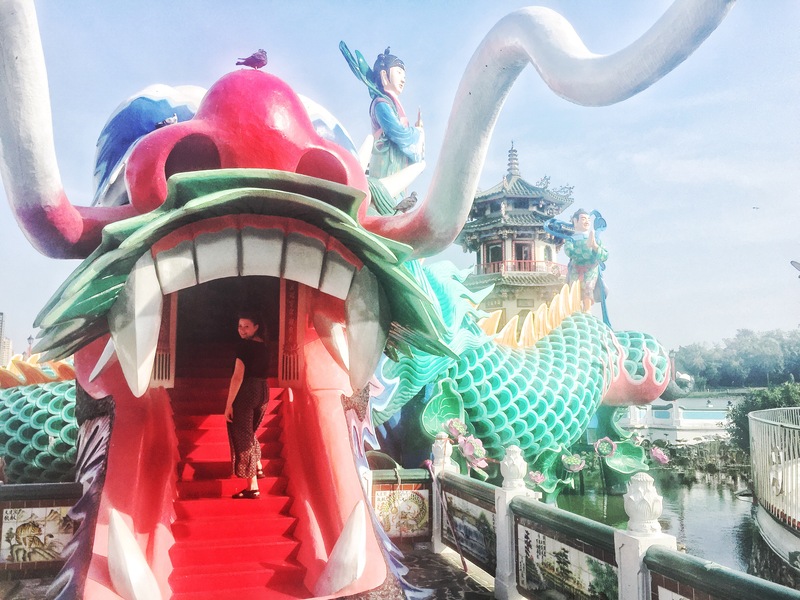 Legend has it that you must enter through the dragons mouth and exit via the tigers to bring good luck.We weren’t going to risk the opposite way! 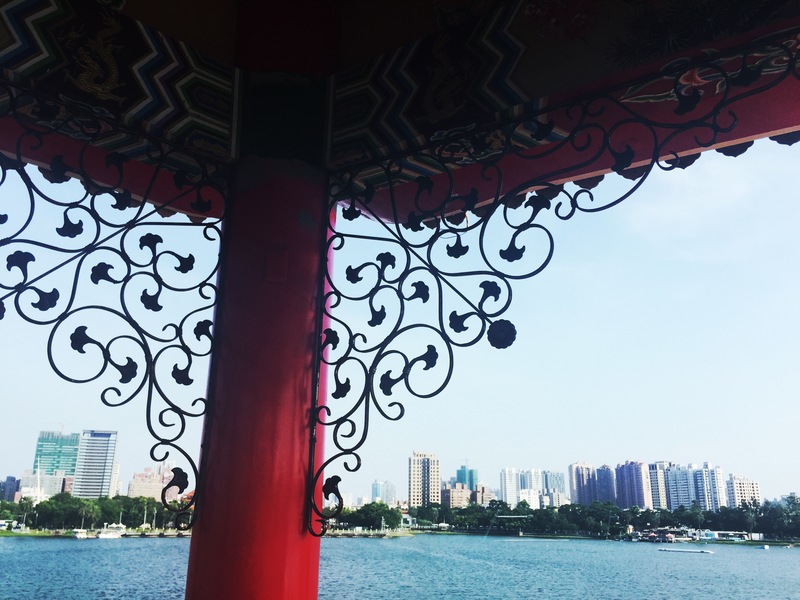 Behind the dragon and tiger are seven storey towers which have a great view, should you make it to the top. The Spring and Autumn Pavillion also has an impressive statue at the front of Guanyin, the Goddess of Mercy riding a dragon. Like before, you can walk through the mouth of the dragon to see lots more impressive art work inside. Behind the statue are two beautiful pavilions stretching out into the water. A lovely place to find some solace on a hot summers day. 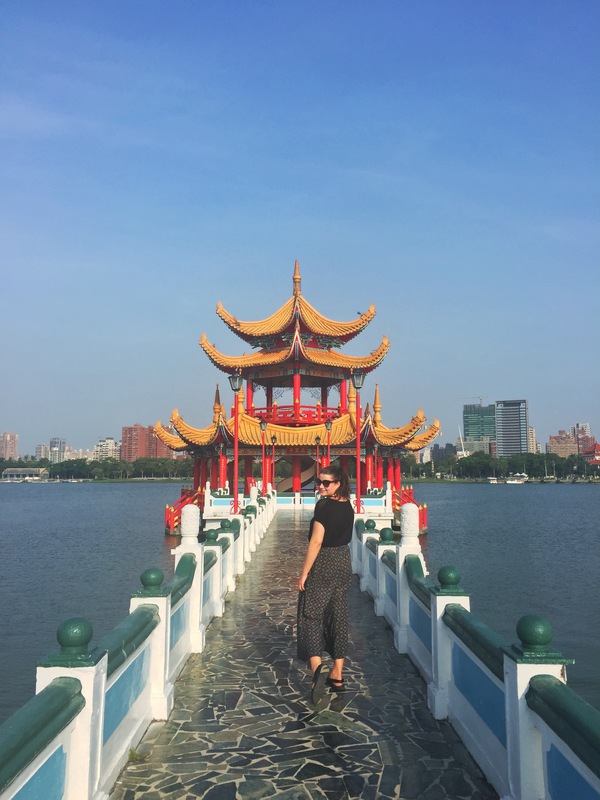 Further along the lakeshore are lots more exquisite temples and pagodas that are worth a visit (if you can survive the walk in the heat!) but these two were definitely my favourites. We started off our Friday ‘date night’ at Pier 2 Art Centre. 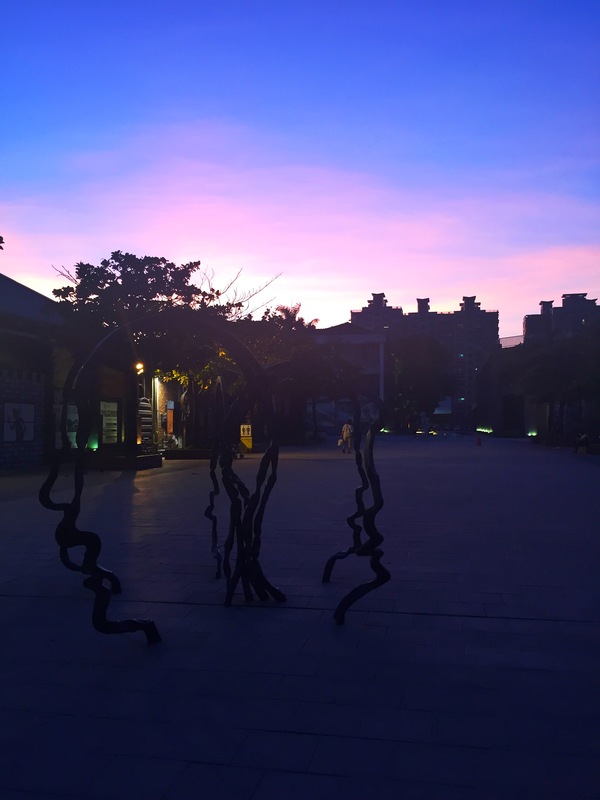 The art centre consists of street art, statues, a book store and creative spaces in which you can create things or solve puzzles. 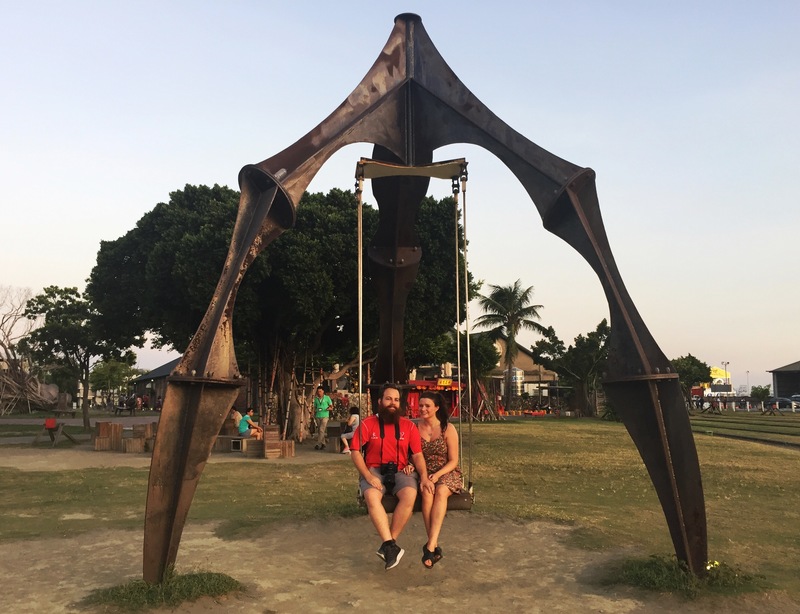 In addition, at the back of the centre are disused rail tracks which are now covered in plants, statues and this cool swing pictured below. 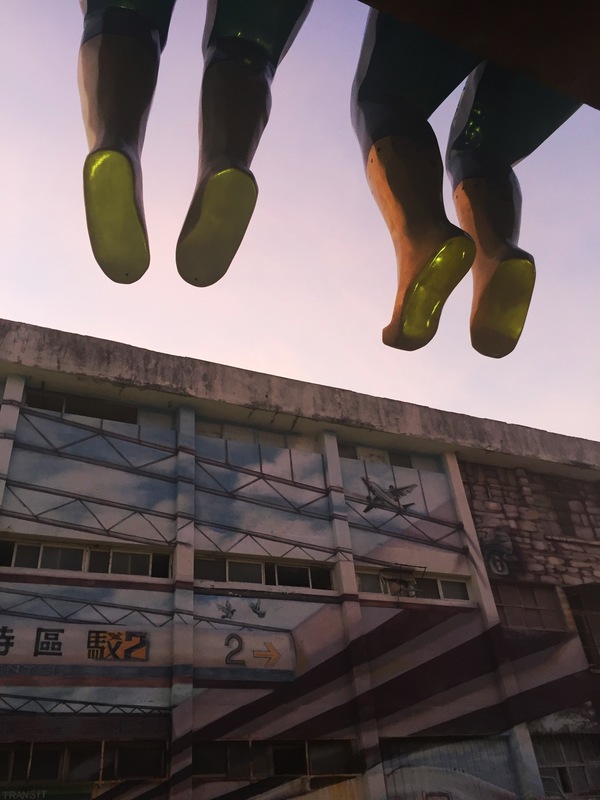 Kaohsiung is such a contemporary, modern city and this space is a perfect example of this. I’d definitely recommend taking a couple of hours to explore this part of town. We visited Love River both during the daytime and in the evening. Whilst it is picturesque in the day time, and there are lots of tasty coffee shops to escape the midday heat, the river really comes to life in the evening. We took a boat in the evening from near the Pier 2 arts centre. 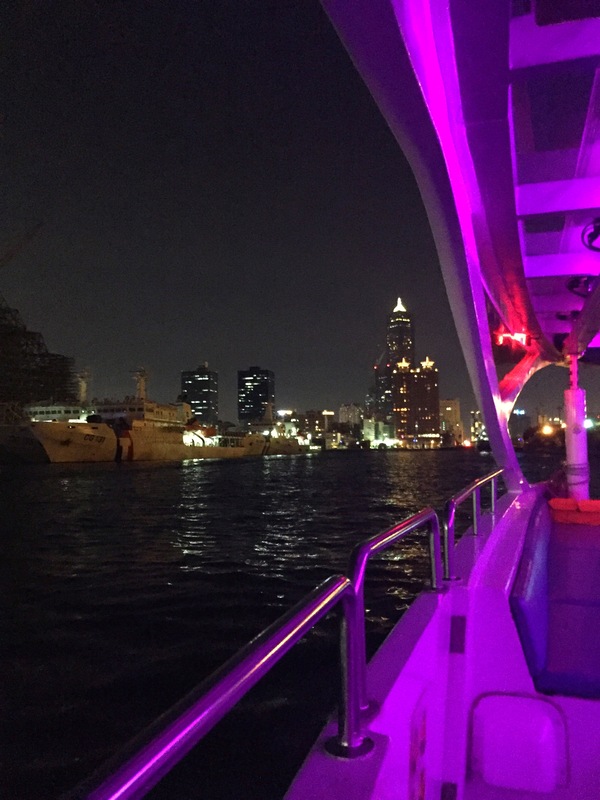 We were able to admire the city lights from the serenity of the river as we sailed upstream. All the bridges and boats on the river are lit up in neon, colour changing lights which suit Kaohsiung’s vibrant personality perfectly. Years ago the river was heavily polluted as its main purpose was collecting sewage! However it is now a centerpiece of the city and even the boats that sail along the river are solar powered! The boat trip cost us 150NTD each or just under £4 and lasted around 45 mins. A lovely and different way to spend an evening. 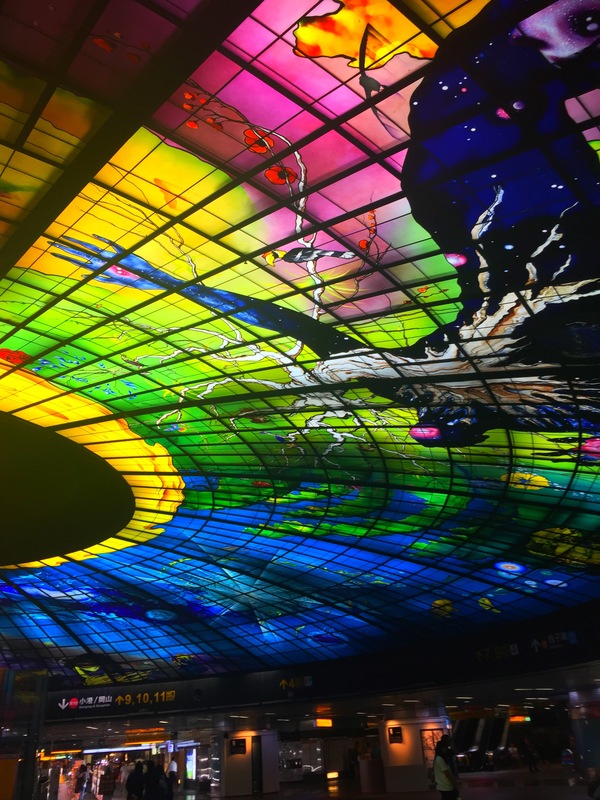 In short: the most beautiful transport station you will ever see. Many of the lines cross over here so if you’re changing trains make sure to pop upstairs and see this beautiful installation. Saving the best until last, the place we visited every night; Ruifeng Market. We actually booked our airbnb based on its proximity to the market because we’d heard such good things! We have been to so many night markets across Asia but nowhere has the food and variety of food compared to here. You may find better gift and clothes shopping elsewhere but the food choices really are second to none. Our favourite by far was the amazing stand selling crab rolls for 70NTD. We tried both the Lemon and Pepper Flavour and the Honey Mustard and both were delicious! Other honorable mentions go to the Angel Chicken stand (you’ll see the ginormous queue for it) and the scallion pancakes. If my arteries would allow it, I might eat the scallion pancakes every single day. Ruifeng is closed Monday and Wednesday but you will still find a few loyal stands who are open if you are in the area. If, like us, you love food you must visit this market. 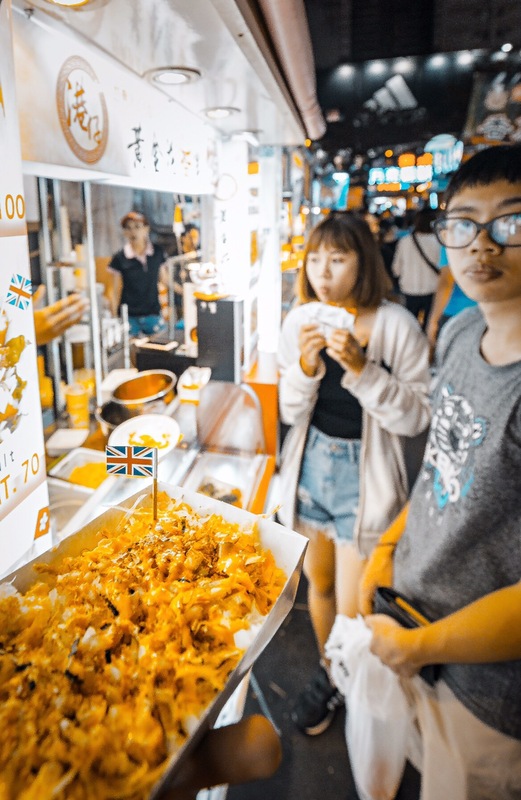 There are also m more western options here like jacket potatoes and paella if you’re looking for something different to the typical Asian dishes. 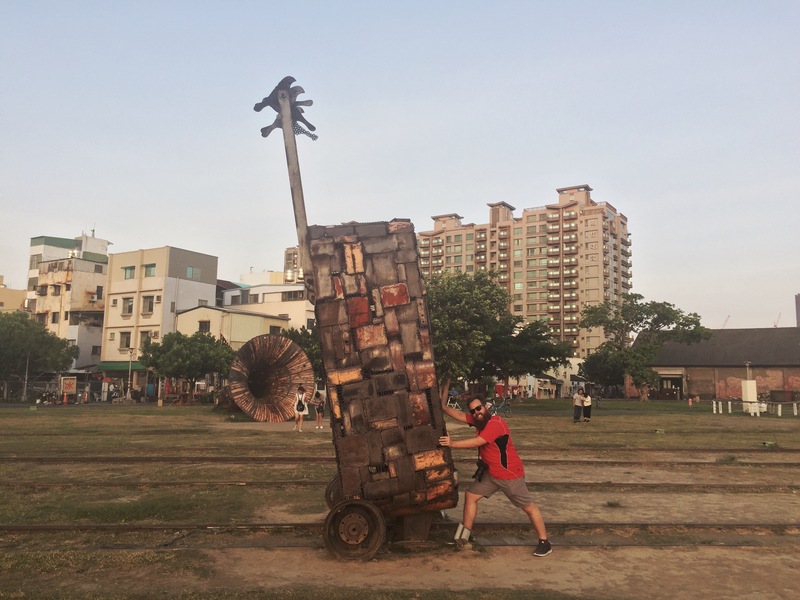 The more we travel through Taiwan, the more we fall in love with this amazing country and Kaohsiung is a strong contender for one of my favourite Asian cities so far. 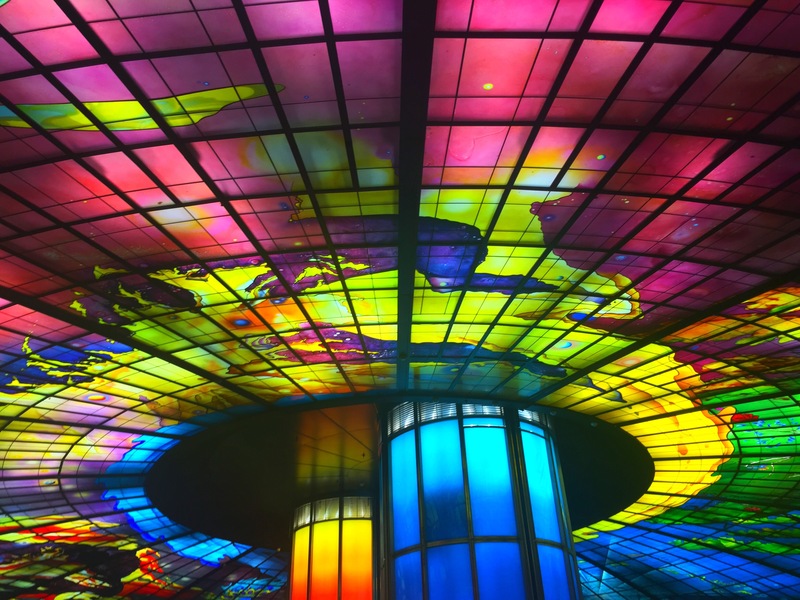 We can’t wait to see what else Taiwan has to offer but I’ll be sure to update you when we find out! Where are your favourite cities in Asia?